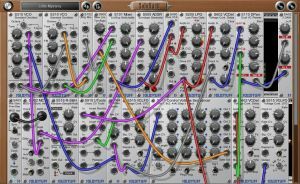 SoloStuff has released SoloRack v1.0, a modular synthesizer mimicking the usability and functionality of hardware Eurorack modulars. SoloRack currently has 45 modules that are all bundled in the System B.
Modules can be moved freely. The rack is expandable to any number of rows. 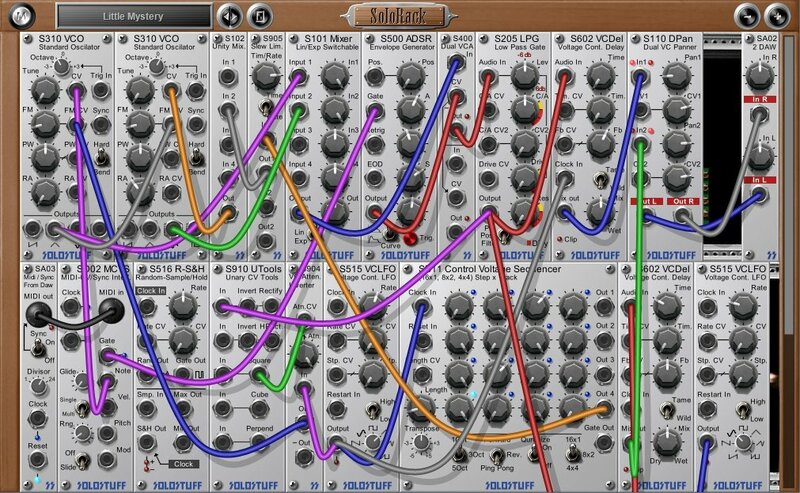 If desirable, SoloRack can be connected to external eurorack hardware using the included input and output modules.